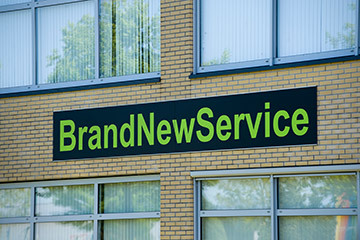 You want to be close to your customers, your suppliers and your market. 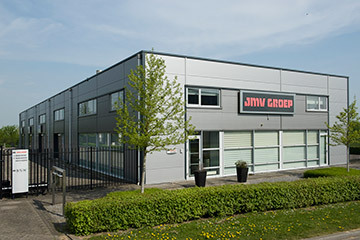 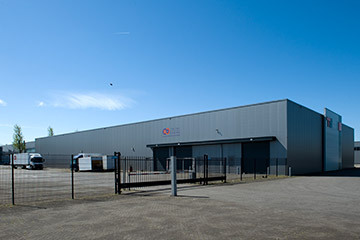 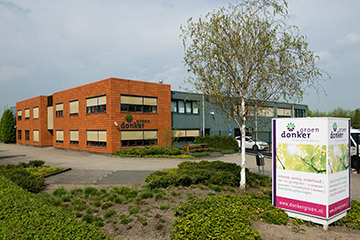 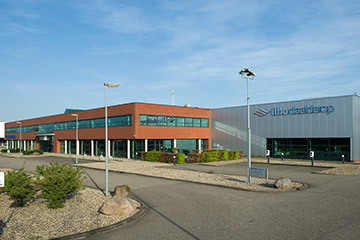 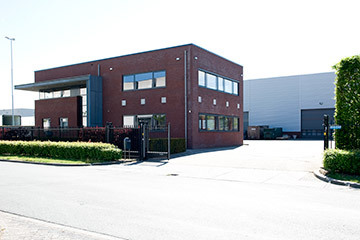 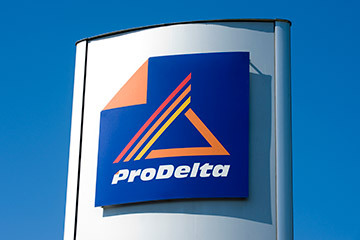 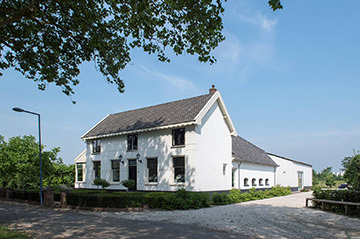 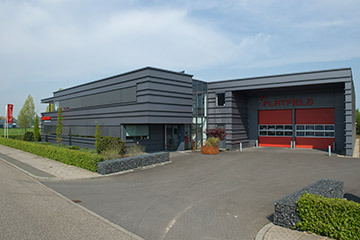 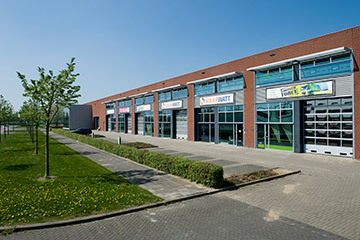 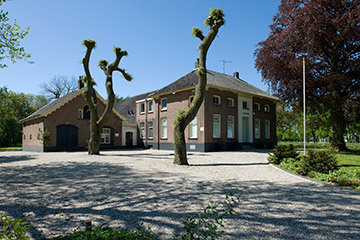 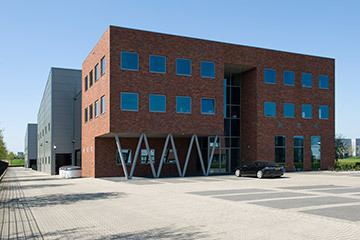 Having settled in Business Park Medel, you ‘ll be in the heart of the Netherlands. 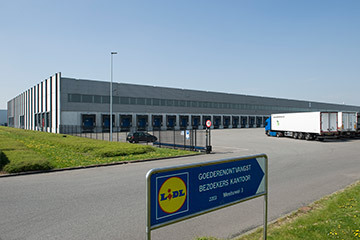 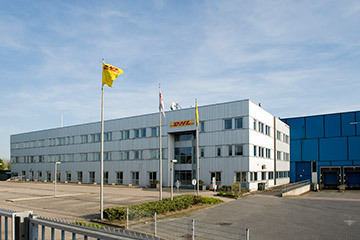 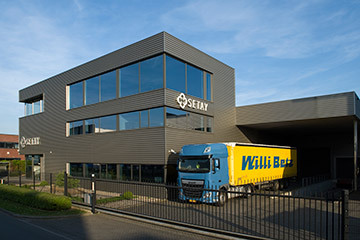 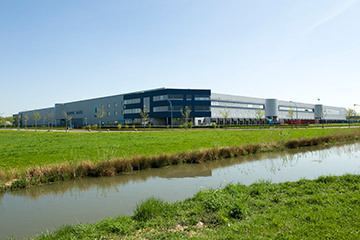 Tiel is located at an intersection of crucial arterial roads, making Business Park Medel a logistics hotspot. 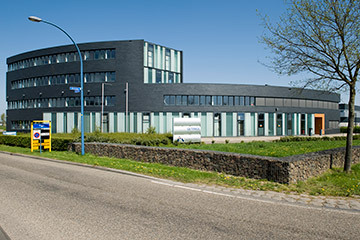 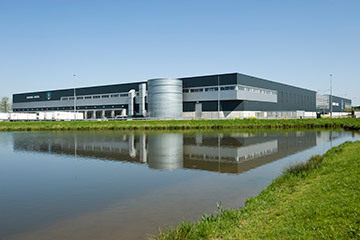 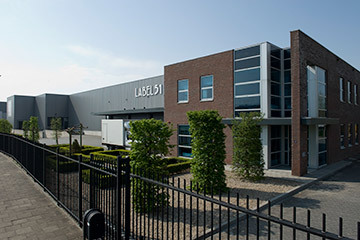 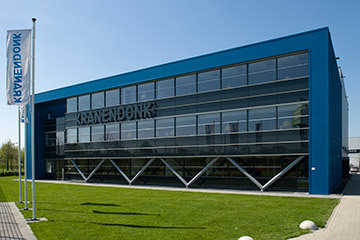 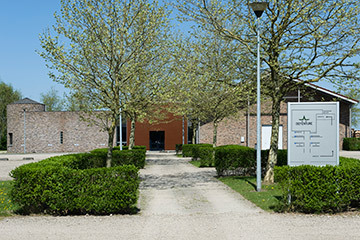 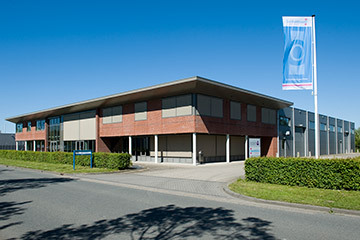 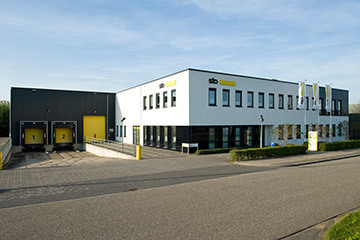 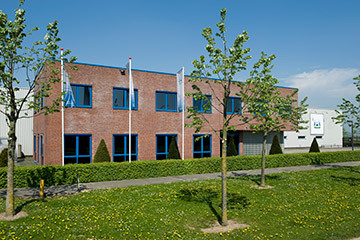 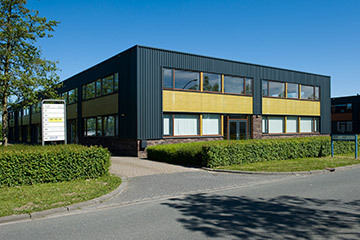 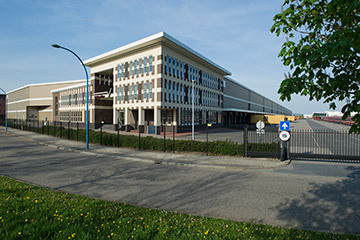 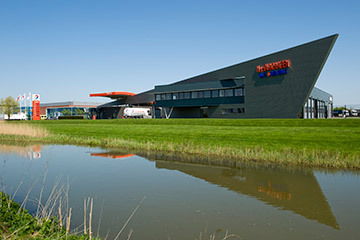 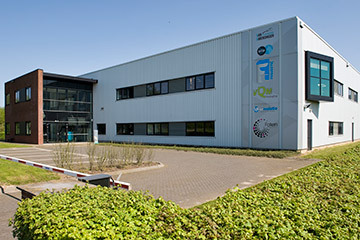 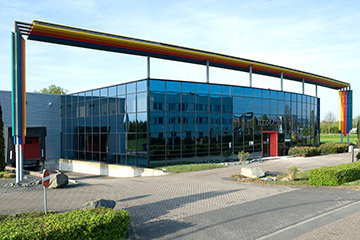 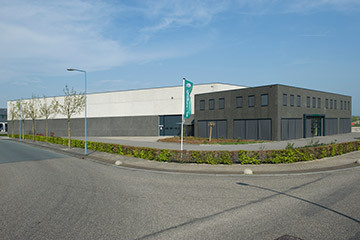 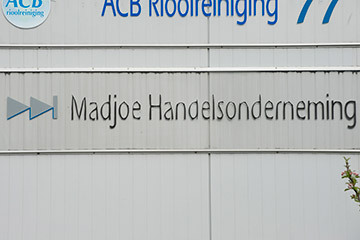 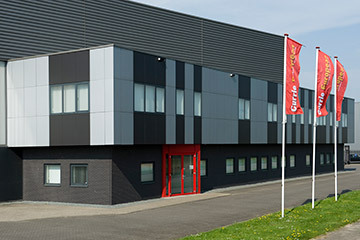 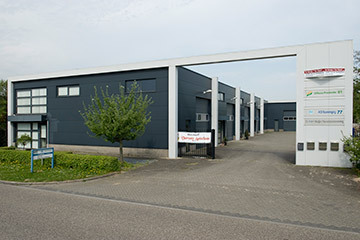 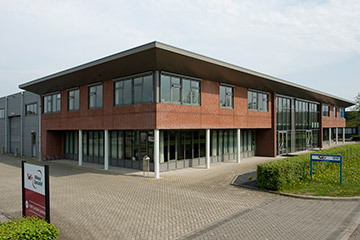 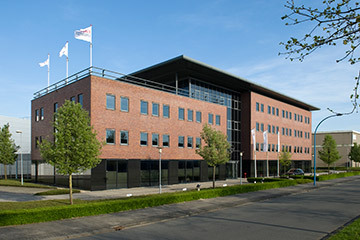 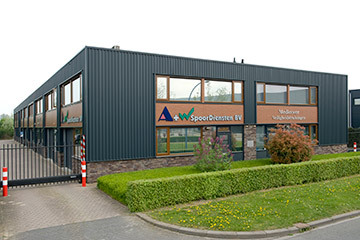 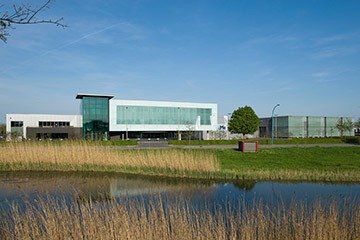 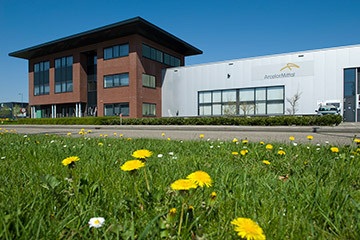 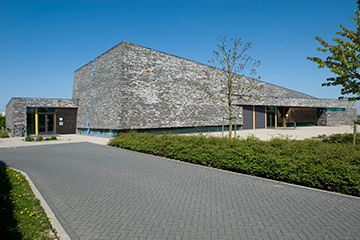 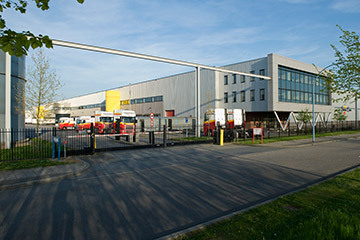 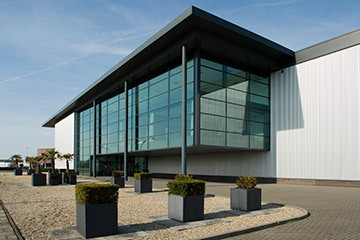 Business Park Medel is located in the municipality of Tiel, surrounded by the Amsterdam-Rhine canal and the A15. 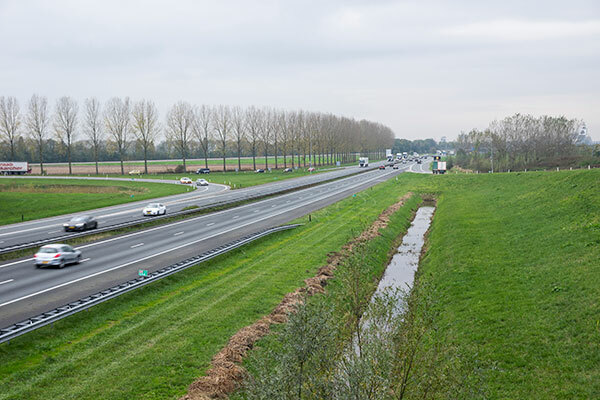 This is not only right in the centre of the Netherlands, but also a practical crossroads of transport routes, both on water and overland. 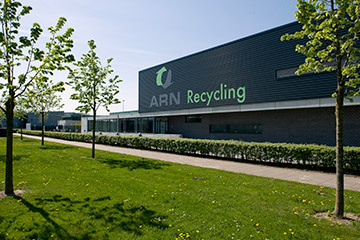 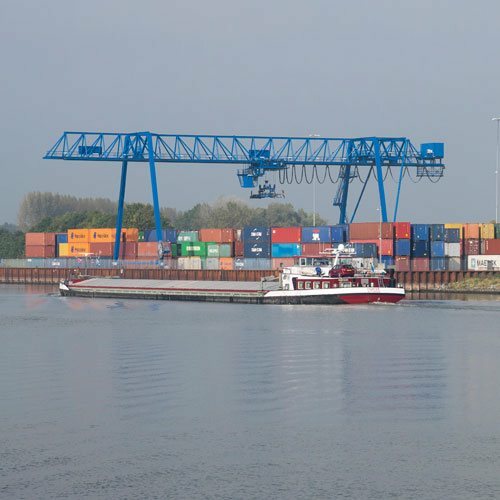 With its own connection to the A15 and the container terminal, all routes are extremely accessible. 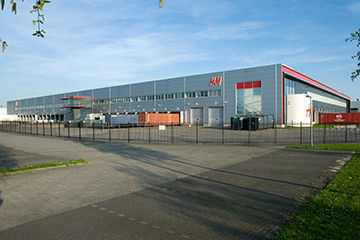 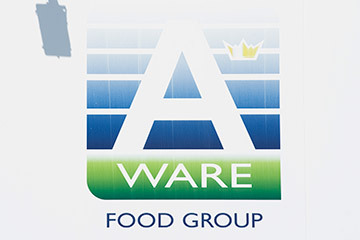 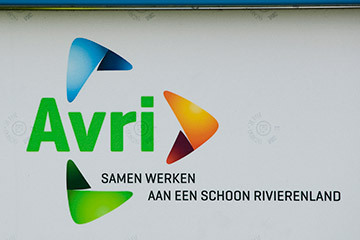 The A2 and the Waal are two other important routes that offer access to major areas in the Netherlands. 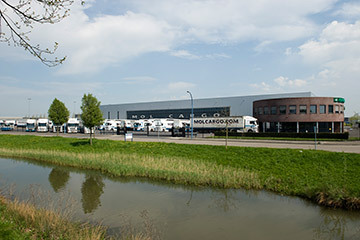 In short, Business Park Medel forms the heart of an excellent logistics network. 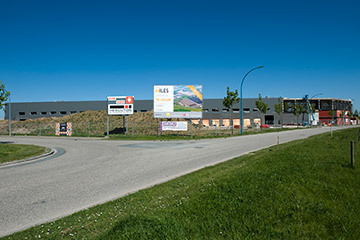 The roundabout on the N323 has been replaced by a crossroads with traffic lights and has been connected to the park; while an extra lane has been added to the exit slip road from the A15. 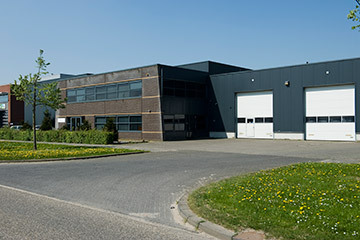 This has improved the flow of traffic significantly, expanding accessibility and increasing the quality of your services. 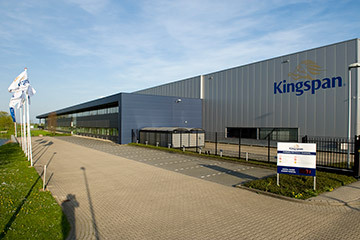 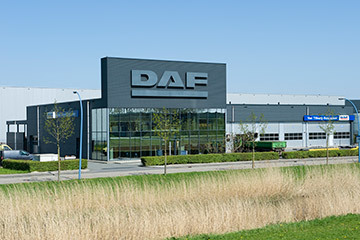 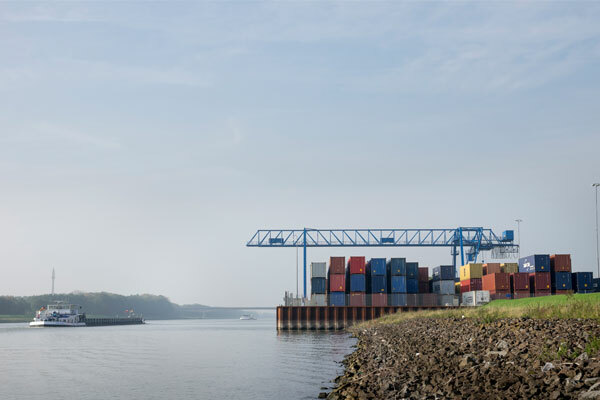 The container terminal on the Amsterdam-Rhine canal provides added value for Business Park Medel and forms a vital link with the sea ports of Antwerp, Amsterdam and Rotterdam. 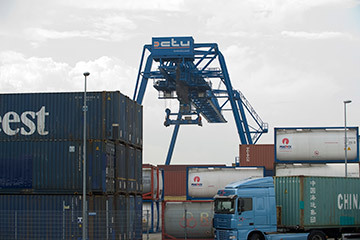 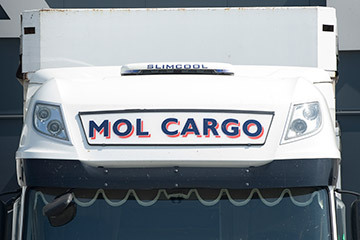 Besides expertise and experience, the terminal offers the park a huge range of additional facilities, such as storage and transhipment, cooling facilities, follow-on transport by boat or lorry, weighing facilities and container rental. 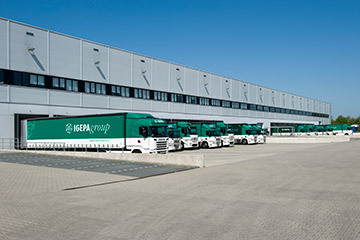 A whole range of specialist services that can help streamline your logistics processes.